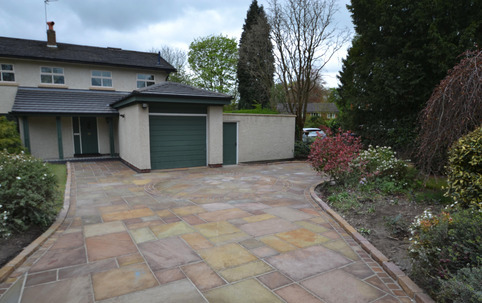 Whether your home is traditional or modern, natural stone can be the perfect choice to complete the look of your property. 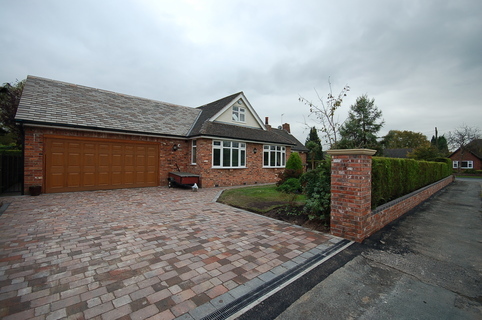 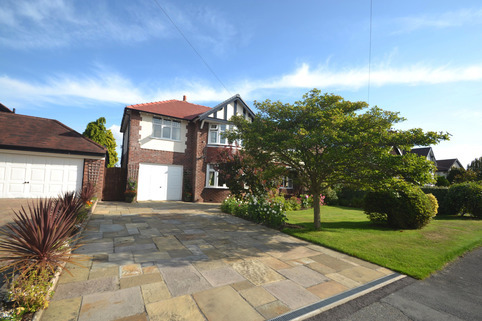 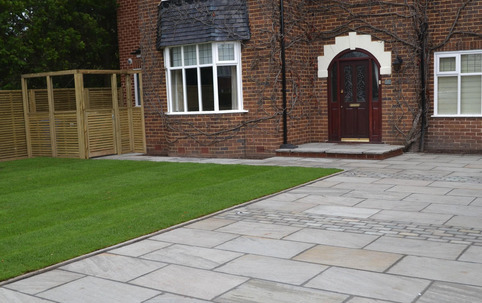 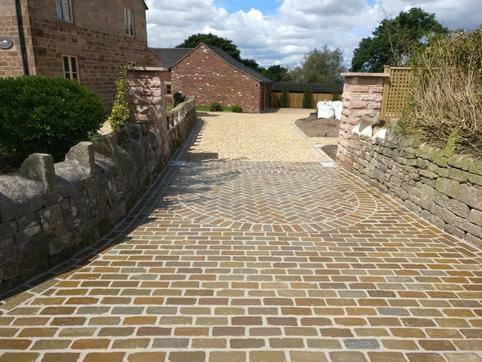 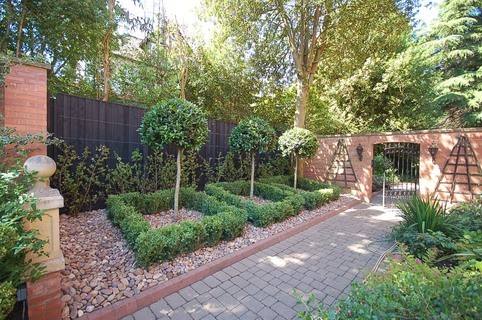 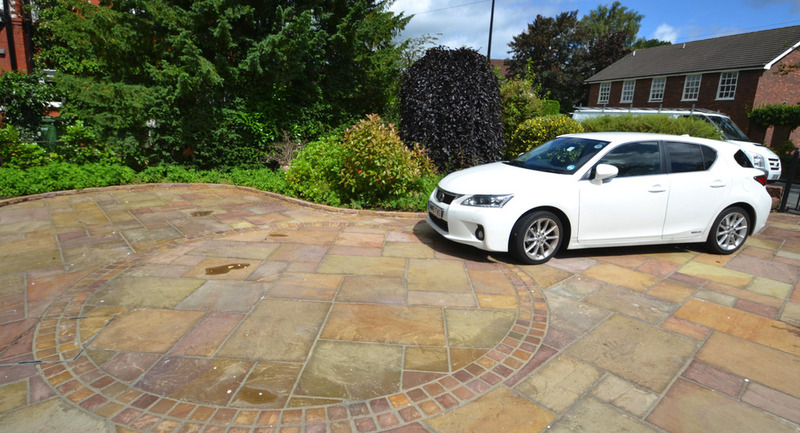 For some properties natural stone is the only driveway surface that properly suits the house. 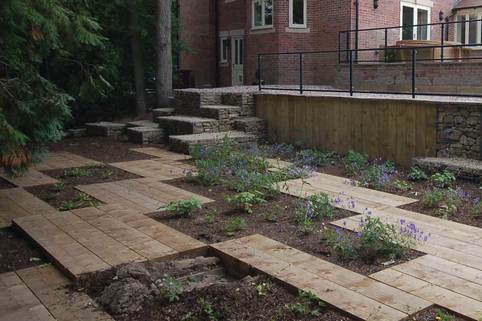 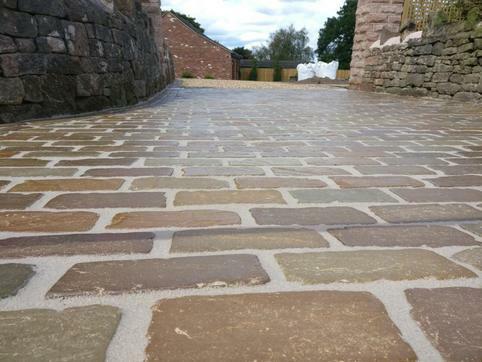 Whether it be reclaimed York stone for traditional style properties or newly quarried stone for a more contemporary look, natural stone always delivers something special. 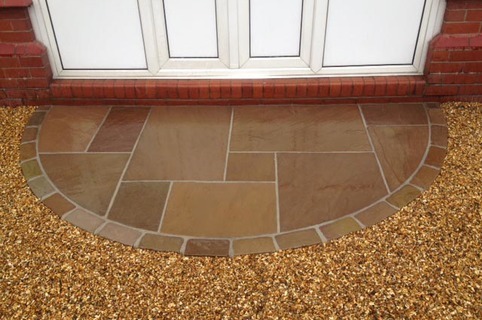 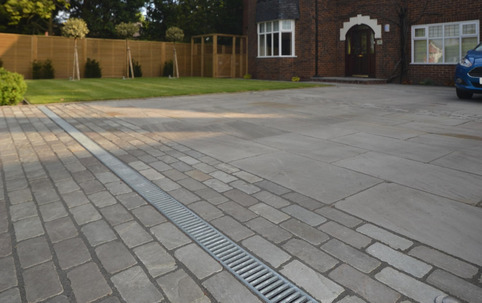 Indian Sandstone, Yorkstone and reclaimed stone can all be used to create a stunning look that adds the touching finish at the entrance to your home. 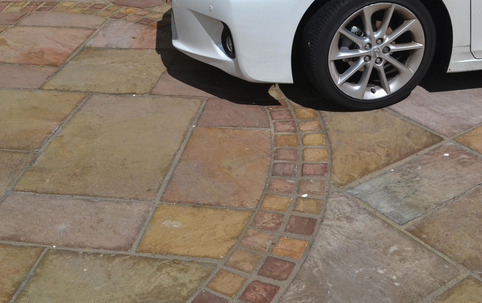 Stone can be cut to fit a variety of spaces meaning the perfect look can be achieved no matter how large or small an area is. 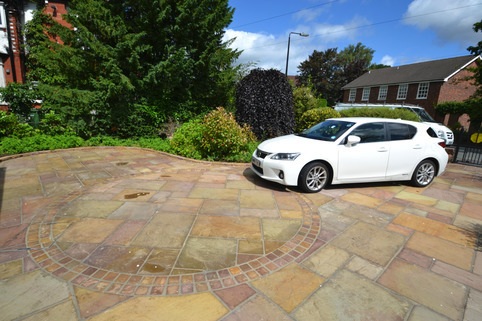  To help inspire you, take a look at the images below as well as our Gallery and Portfolio pages to see what we have done for other happy customers.